Looking for a tasty and very simple Christmas recipe? Try Bev's amazing Nutty Butter Balls! In a bowl place the finely chopped pecan nuts, plain flour, butter, sugar, salt and vanilla essence. Mix with a fork or hands until blended, then gather into a ball. Bake at 160oC for 20 to 30mins, or until browned on base or they feel firm to touch. Let cool for 5 minutes. 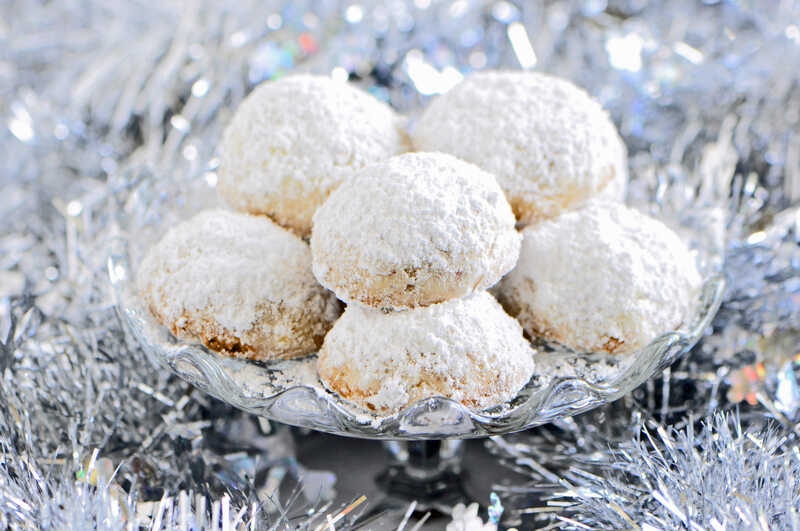 Place the icing sugar in a plastic bag and then shake a few cookies at a time until coated.